This weekend the Maryland Historical Society is screening "Maryland on Film III," two and a half hours of footage exploring the geography of our state. 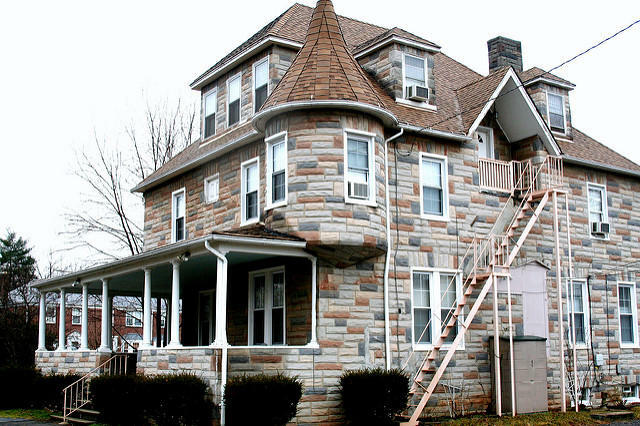 The screening includes some archival gems: a 1961 meditation on screen painting; a documentary about Baltimore’s Memorial Stadium; and “Little Castles,” a 1997 film about Formstone, the fake stone found on so many Baltimore rowhouses. Joe Tropea, Digital Projects Coordinator at the Maryland Historical Society, joins us to discuss the event. And Skizz Cyzyk, director of “Little Castles,” fills us in on the history of Formstone. Maryland’s jails hold hundreds of people who judges say could be released on bail, but the defendants haven’t come up with the cash to pay the 10% bail fee. 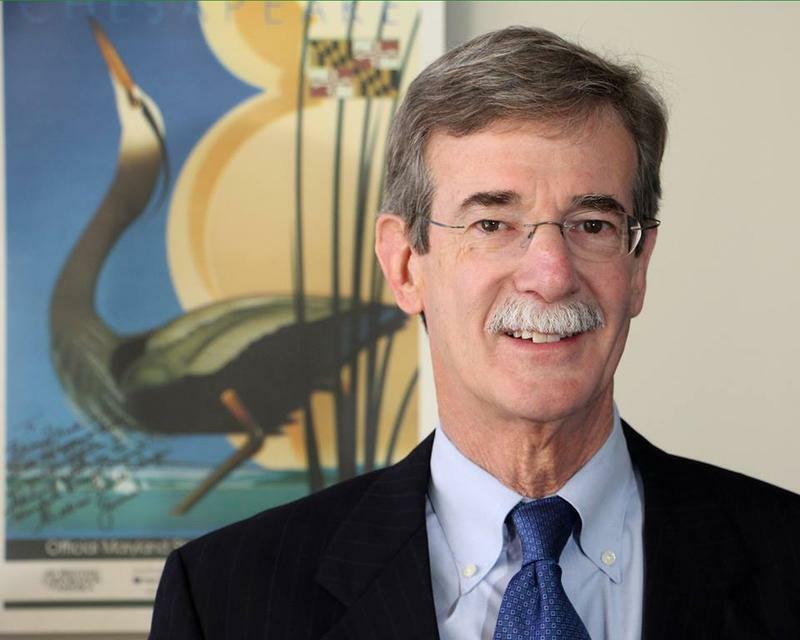 This month Maryland Attorney General Brian Frosh issued an opinion that it’s probably unconstitutional to hold defendants in jail because they can’t afford to pay. Frosh says the system upends the lives of many charged with minor crimes -- and doesn’t make Maryland’s citizens safer. And we talk to a bail bondsman who agrees bail should be set so people can pay, but thinks most people awaiting trial in jail should be behind bars. Read the opinion from Attorney General Brian Frosh. 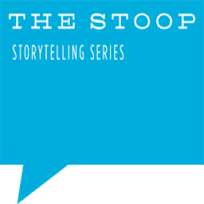 Time for the second installment in our weekly feature from the Stoop Storytelling Series! Andrew Stephenson didn’t always want to be a lawyer. Growing up in Dublin, Ireland, Andrew learned a lot in the kitchen from his mother and dreamed of owning his own restaurant. After high school, he began working in kitchens. Eventually Andrew moved to London to start law school, but continued cooking, taking a job at a restaurant in a posh neighborhood called Primrose Hill. His story has been edited for brevity. Baltimore’s mayor is asking the state to chip in $30 million for police reforms she expects to be mandated by a consent decree with the U.S. Justice Department. 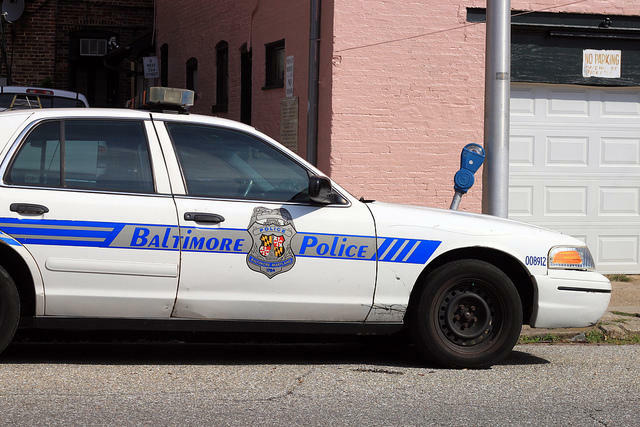 That court-enforceable decree is still being worked out, but our guest tells us these changes are costly because cities like Baltimore have put off reforms for decades. Years of neglect mean that the remedies - such as a warning system to spot troublesome behavior by officers - will be expensive. Criminal justice expert Samuel Walker is Professor Emeritus of Criminal Justice at the University of Nebraska. He has written more than a dozen books on policing and criminal justice, and has advised police departments across the country.